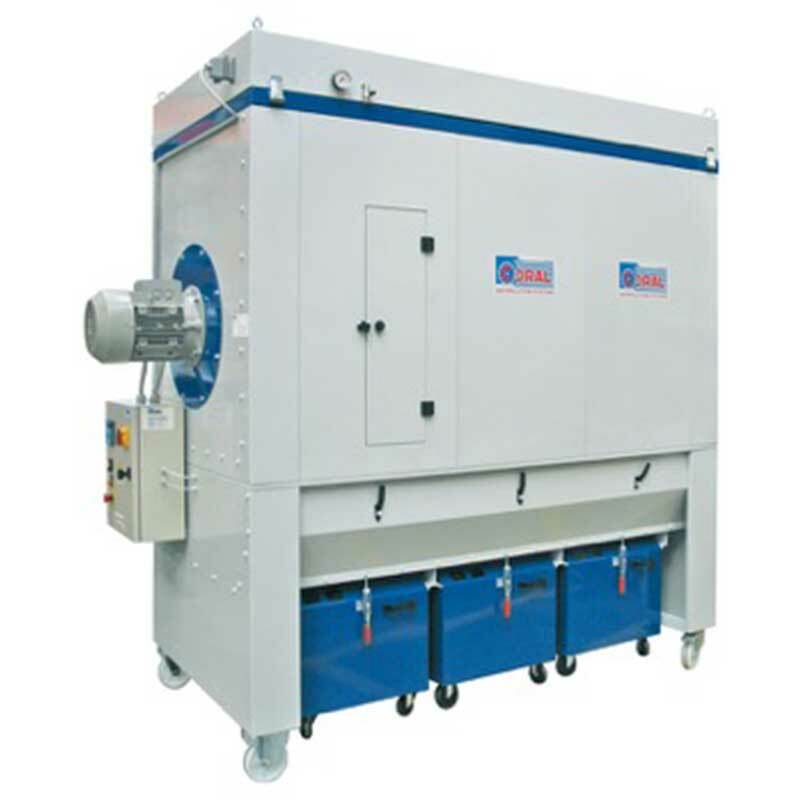 The CORAL FM modular filter unit is the most practical solution for the removal of dusts requiring a large filtering surface (e.g. wood sanding). 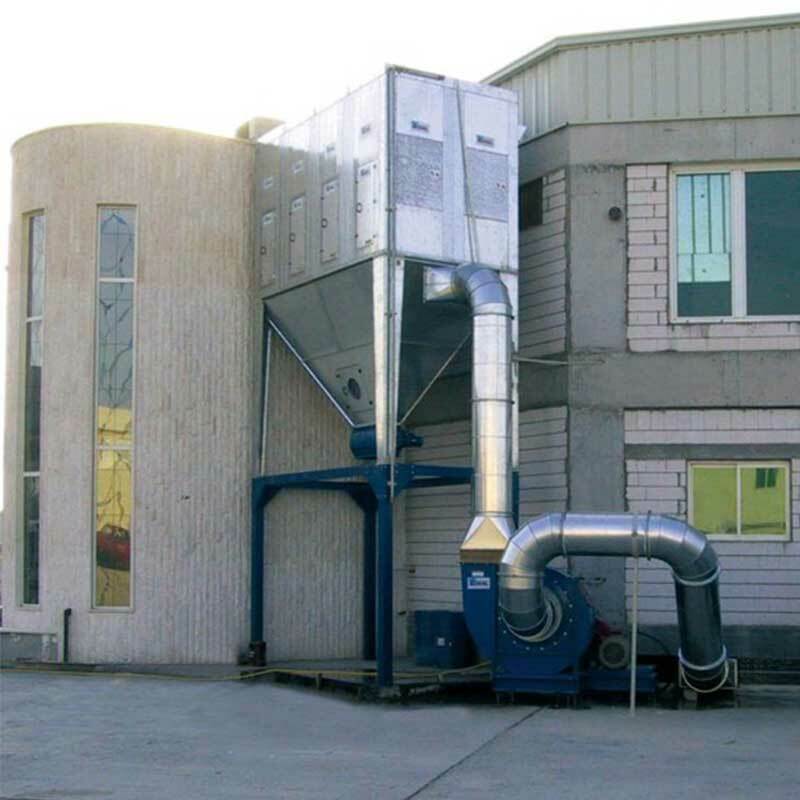 The FM dust filter is, of course, also ideal for the filtering of dust and small chips where the quantity is not so big to require the use of a mini-silo or separate container (Silo). 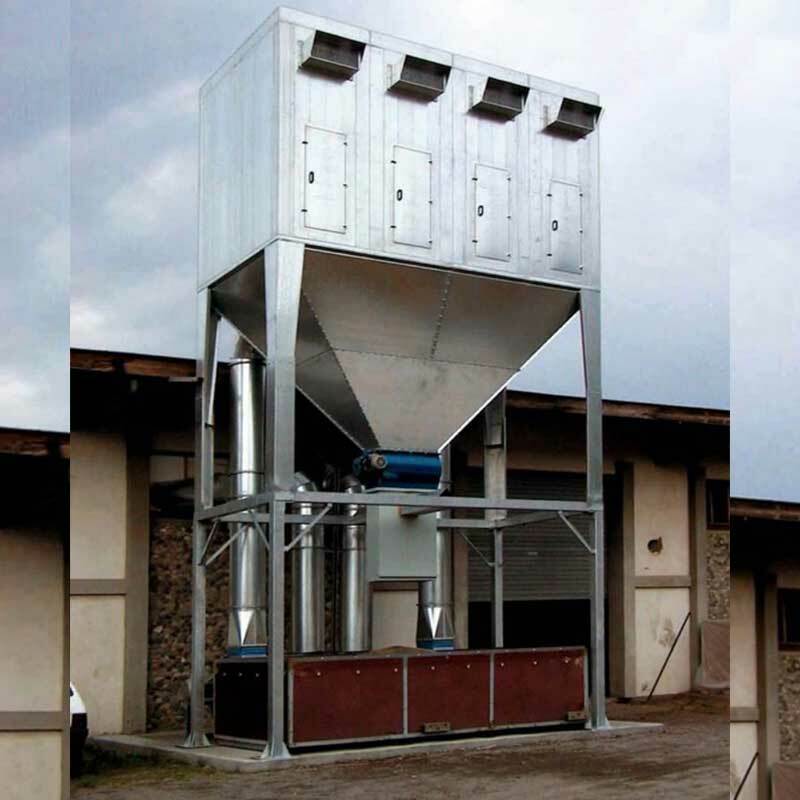 The FM filters are manufactured in galvanized prefabricated panels which are easily assembled in standard modular units of 1 m (FM 1), 2 m (FM 2), 3 m (FM 3), 4 m (FM 4) and 5 m (FM 5). 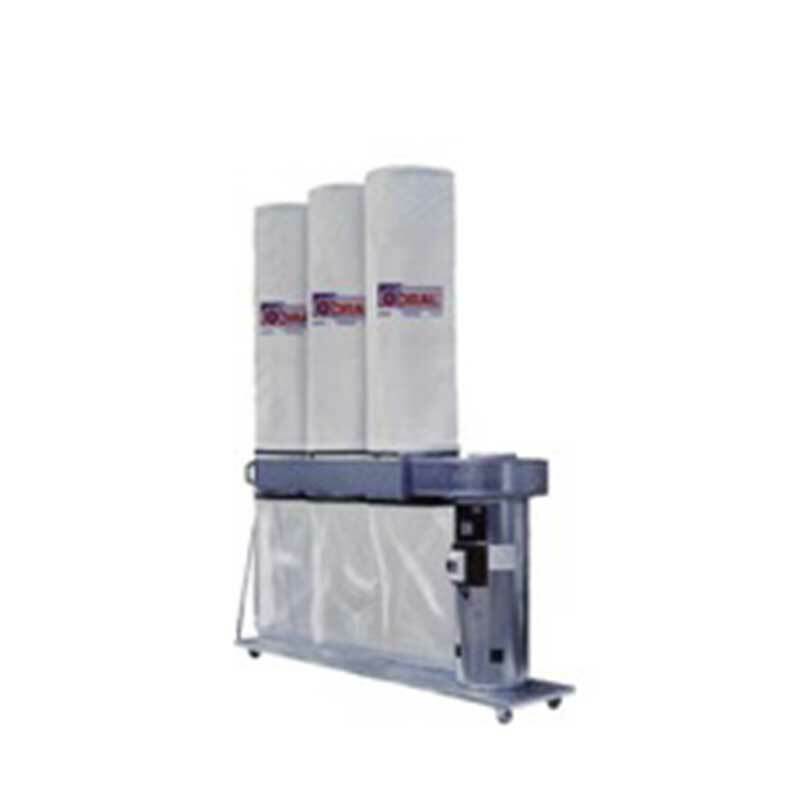 This reduces considerably transport costs since the FM’s are being shipped in knock down form. 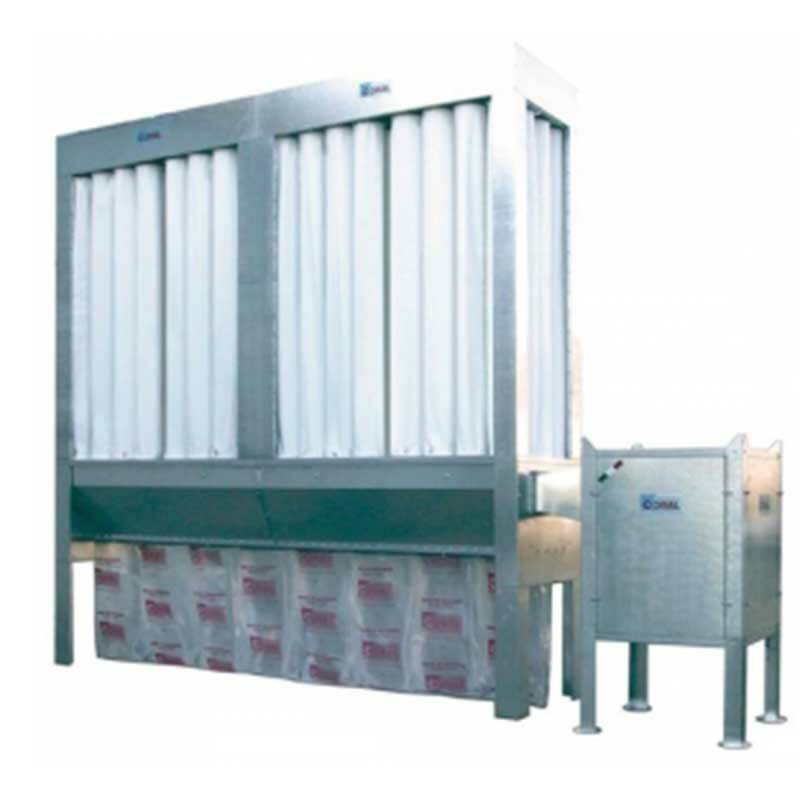 The FM’s have been created with a view to keep the overall dimensions small in relation to the filtering surface. 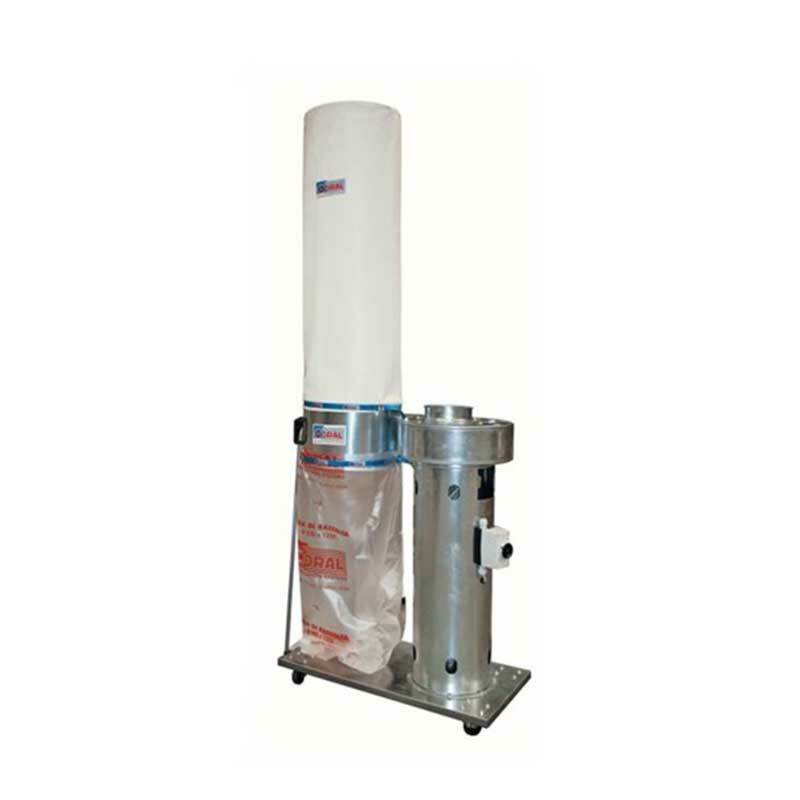 This means they can be installed where the space available is extremely restricted. 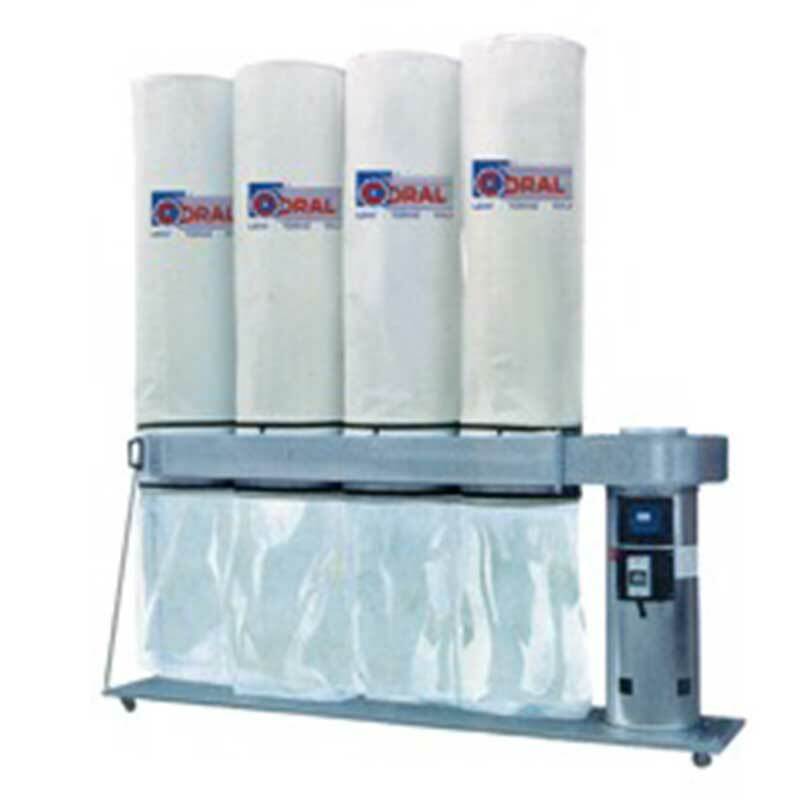 The FM series is the most simple and the cheapest of the filtration units with large filtering surface area. 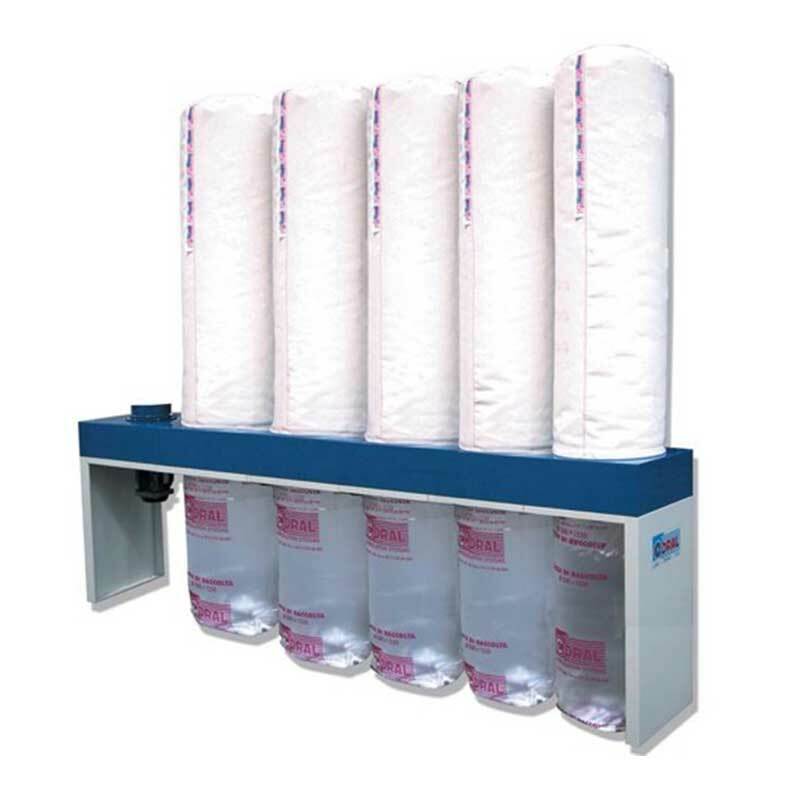 The high number of sleeves and the highly permeable needle polyester felt used improves the filtering efficiency as well as reducing pressure loss compared to traditional fabrics such as cotton.